At Woodlands Transport, we pride ourselves in fostering a positive work environment developing committed teams that are resilient in the face of today’s challenges. 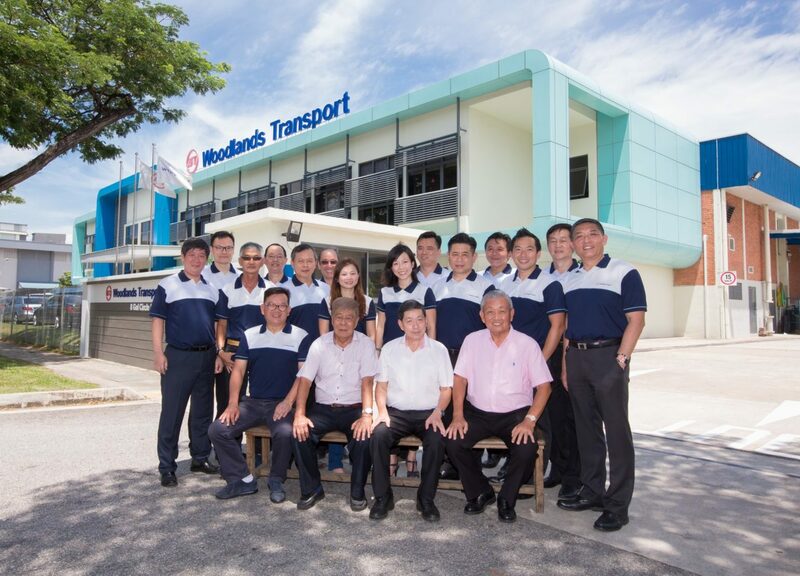 The key to our continued success at Woodlands Transport lies in our focus on nurturing employees,where we support employee development by promoting a collaborative and family-oriented culture. We are also committed to cultivating a sense of belonging and loyalty in employees by welcoming feedback from all staff, in order to continuously improve as one big family.